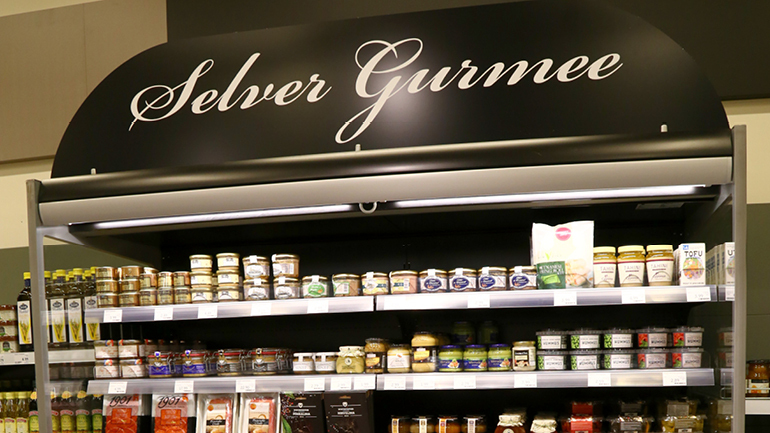 Magento Commerce gave Estonian grocer Selver a fool-proof eCommerce platform to help them easily sell food online. 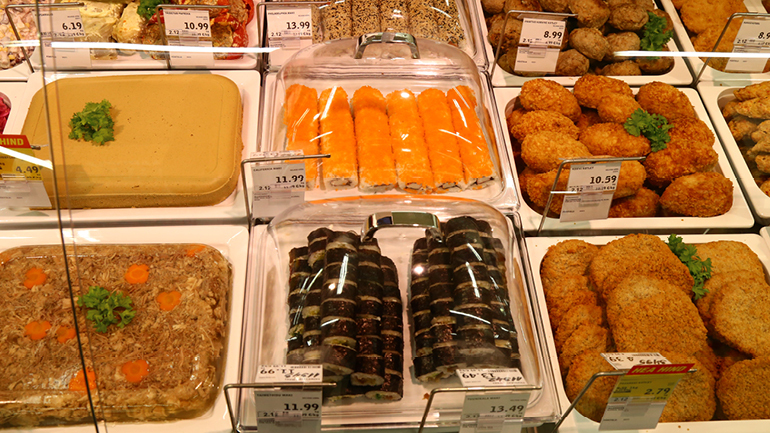 Selver wanted to turn their website into a webstore to sell food online. 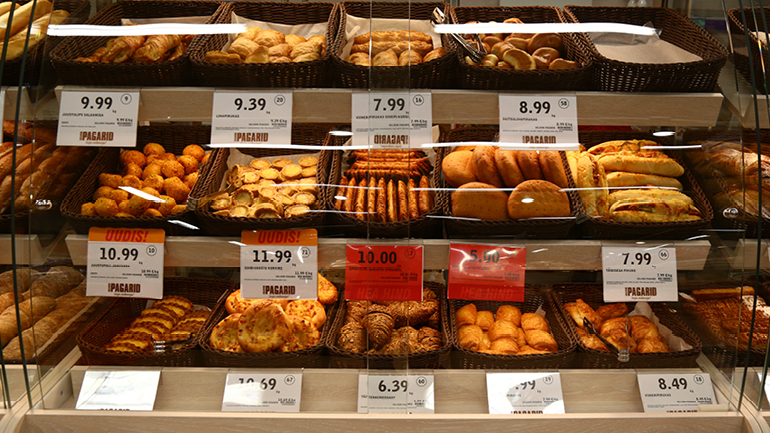 The Grocery chain Selver is one of the largest and most prestigious grocery brands in Estonia, a country in the Baltic region of Northern Europe. It boasts over 45 supermarkets all over the country, and is part of the Tallinna Kaubamaja Group, making up over half of its revenue. The group also owns the two largest department stores in Estonia; two of the country’s top shoe store chains; a beauty retail chain; and the automotive retailers KIA and Viking Motors. To put the group’s presence in perspective, there are 1.3 million people in Estonia, and 585,000 are loyal members of Kaubamaja’s Partnerkaart (Partner Card). Previously, Selver’s website was non-transactional, and while the brand had no experience with eCommerce platforms, they saw this as an advantage: They could build a web store from a clean slate to sell food online. Estonia enjoys broad national adoption of sophisticated digital tools, such as a national ID card that can be used for traveling in the EU, voting, digital signatures, health insurance, and much more. If Selver could integrate with that system, they could become the primary online grocery store for Estonia. Grocery stores are one of the most complex industries in eCommerce, due to their weighted products and elaborate delivery systems. Selver needed a fool-proof eCommerce platform to support online ordering and the delivery of food and home goods to their Estonian customers. They went looking for eCommerce solutions providers with international experience, with knowledge of complex and large online projects. After much research, they decided that Magento could support their future growth – and they envisioned the other businesses in the Kaubamaja Group eventually joining Selver on the same platform. Magento also offered a vast ecosystem of developers, partners, products, and resources to speed innovation and time to market. Magento Commerce allowed us to create the digital interpretation of our business and enables us to serve our customers in the fastest and most convenient way possible. To sell food online, Selver designed a one-of-a-kind experience. Magento delivered. Selver chose to work with Magento Enterprise Solution Partner Vaimo, because of their extensive Magento experience spanning over 400 successful eCommerce platforms implementations. They also have a local presence in Estonia, which was helpful as well. Selver chose Magento Commerce and utilized various Magento extensions, including product labeling extensions, and Klevu, a dynamic search solution. Vaimo’s team needed to merge the ideas of several different Selver executives to make the grocery store one of the first to run on the Magento platform. They created a solution that works across all devices responsively and features a login system with security akin to an online bank’s, by linking their user’s Partnerkaart to Estonian digital ID card tools, Smart ID, or Mobile ID. They designed a mobile pick-and-pack process, and integrated the solution to their ERP system, Microsoft Dynamics AX. A “Product Replacement Functionality” replaces out of stock products in a user’s cart with a similar product. Advanced filtering means that customers can search by brand, manufacturer, the country of origin, and even by health requirements, such as by lactose intolerance. Finally, a simple, clear design produced a one-of-a-kind mobile friendly shopping experience with a seamless integration with Selver’s warehouses. Astonishing growth statistics. Award-winning performance. This complicated project was completed in just 26 weeks. Just before the go-live date, Selver decided to begin with a ‘soft launch’ in November 2015, making the site live for the brand’s friends and family. This ensured any issues were caught early, and fixed in a controlled manner. Then it was go-time. In just one year, Selver’s user base grew organically by 40 percent, their revenue increased by 290 percent, and their eCommerce conversion rate shot up by 170 percent. Selver also won the Most User-Friendly Online Grocery Store Award in 2016 in Estonia, just two months after the site’s launch. The website later won the same award the following year, with a panel of judges commenting that Selver’s online solution is “extremely clear and easy to navigate.” It also won the overall Most User-Friendly Online Store 2017 in Estonia. To add to its slew of awards, Selver was also a finalist in the Best Commerce Launch category at the Magento Imagine 2016 Excellence Awards. The statistics and the trophies all prove what Selver knew from the start, that with the right eCommerce platform, they could change the way Estonians bought groceries.